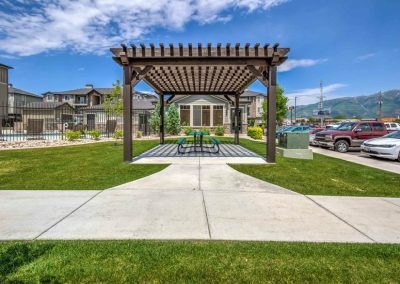 A unique living experience awaits at Villas on Main– an exclusive, luxury leasing community in Layton, UT. 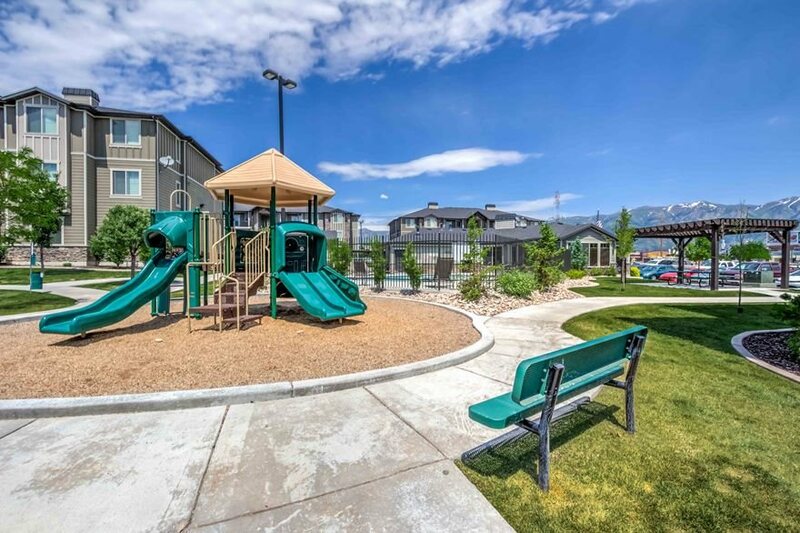 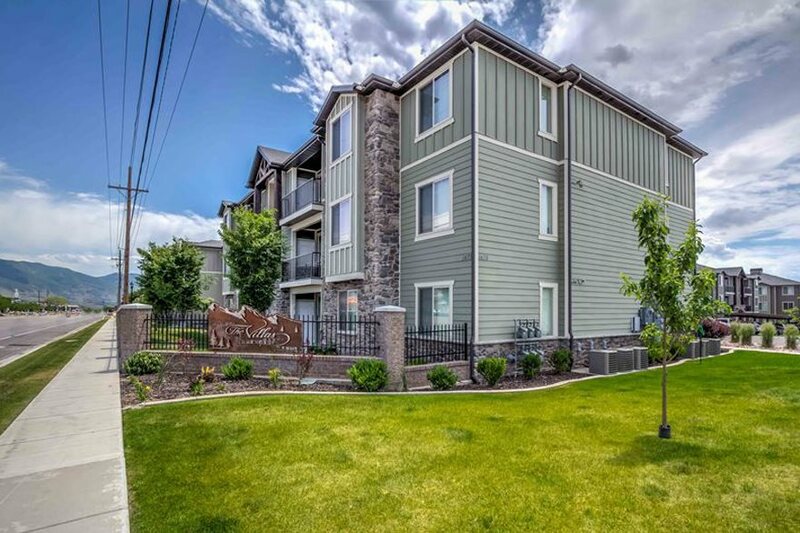 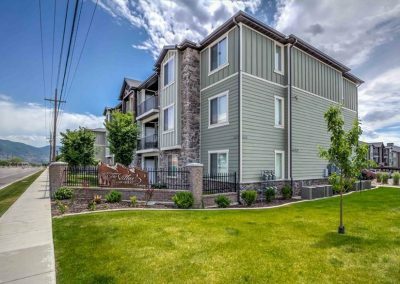 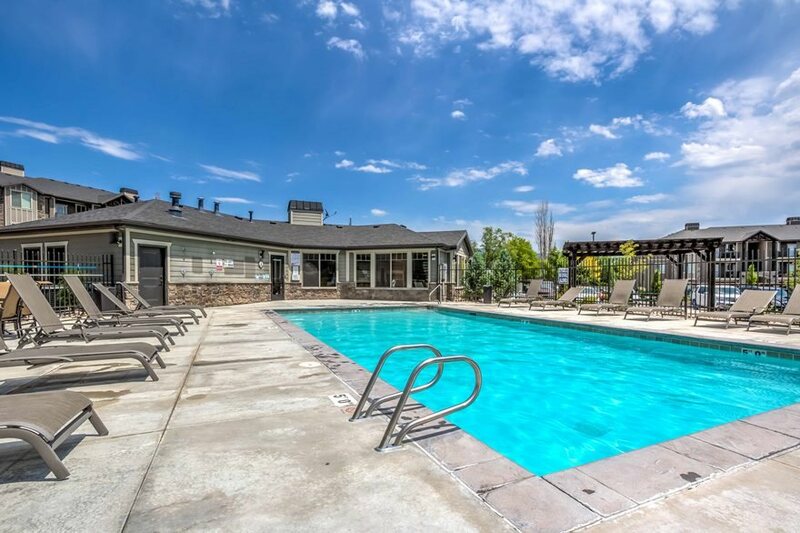 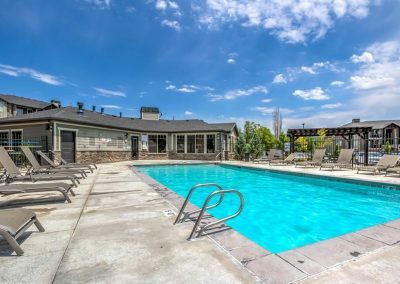 Conveniently located off the I-15, near shopping, schools, camping and more. 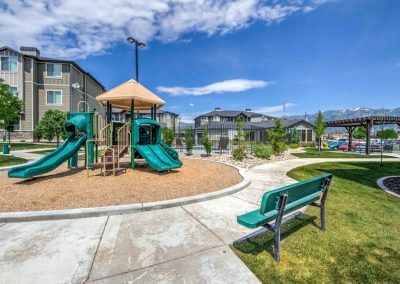 Our community offers one-, two-, and three- bedroom apartment homes refined by our beautifully landscaped grounds. 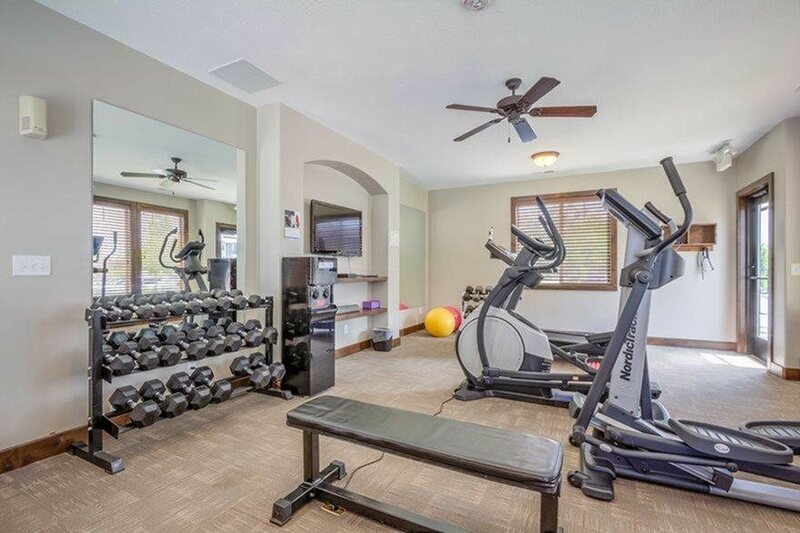 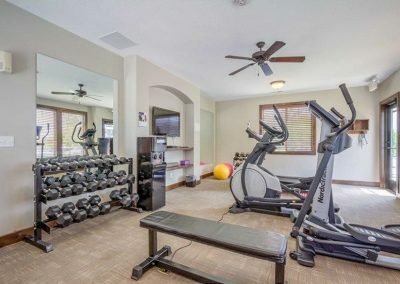 Come relax with our community amenities including a spacious, 24- hour cardio fitness center, pet park, and so much more. 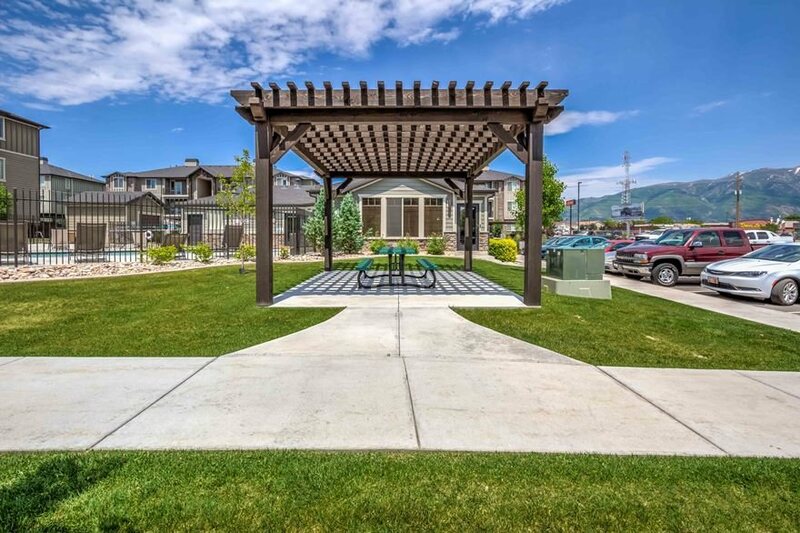 Discover how Villas on Main can exceed your lifestyle expectations today.